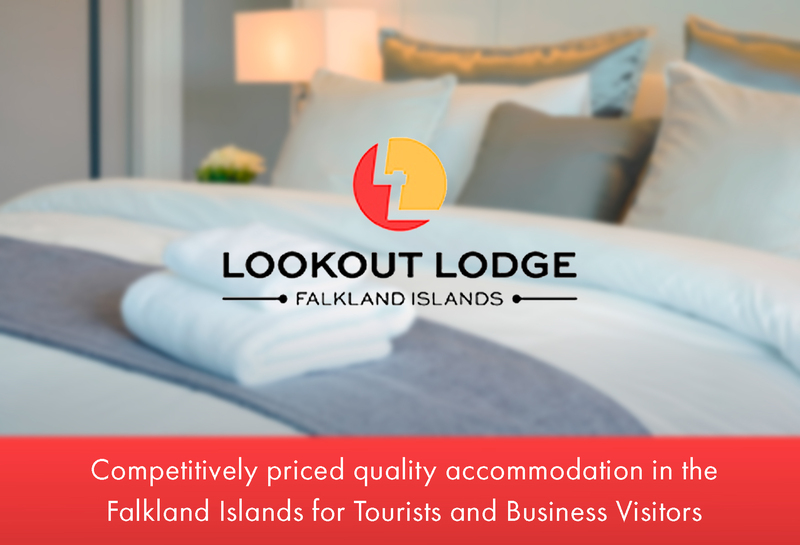 Dissatisfaction turned into action on Friday 27th April when members of the Falkland Islands Tourist Board (FITB) passed a vote of no confidence in the Board, at an extraordinary general meeting. TAM and TAP Portugal, a Star Alliance member, are executing yesterday a Memorandum of Agreement establishing a comprehensive alliance that comprises several areas, taking advantage of the synergies arising from their respective networks, products and services in the routes connecting Brazil and Portugal. Lan's new air rates policy has increased passenger traffic between Punta Arenas and Santiago in the last five months by 30.000, of which almost half had never boarded an airplane according to company officials. 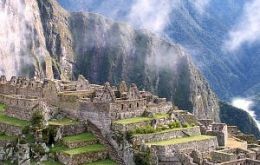 The United Nations Educational, Scientific and Cultural Organization (UNESCO) is sending a mission next week to the Incan archaeological ruin of Machu Picchu in Peru amid mounting concern about the conservation of the World Heritage Site as tourist numbers increase and urban development encroaches. With receptive tourism agencies in Stanley reporting excellent results for the 2006/7 season just finished and a higher than normal level of advance bookings, it looks as if the 25th anniversary of the Falklands War is having a positive effect on local tourism. Debbie Summers, Tourism Development Manager of Sulivan Shipping Ltd, who are port agents for the majority of cruise ships visiting the Falklands, described the 2006/7 season as the most successful to date. Ecuadorean President Rafael Correa ordered his cabinet ministers to urgently discuss ways of preventing environmental degradation in Ecuador's famed Galapagos Islands. Correa's suggestions include restricting tourist and residency permits as well as flights to the islands. The Greek captain of the cruise vessel Sea Diamond which sank last Friday, speaking on Sunday to government run Greek television denied responsibility for the incident and blamed strong sea currents for the disaster. The captain of a Greek cruise ship that sank in the Aegean Sea was due to appear before a prosecutor on Saturday as coastguards continued to search for two missing French tourists, the Greek merchant marine ministry said.